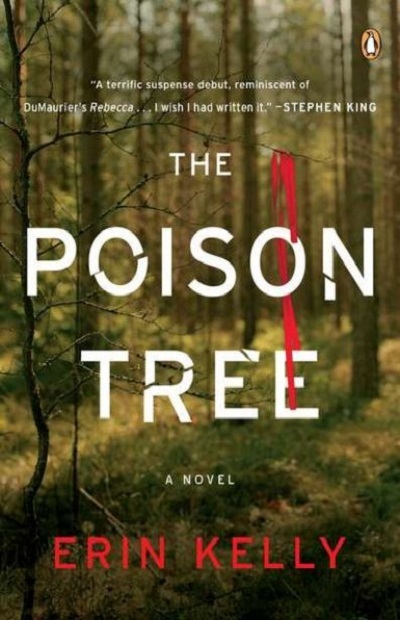 With its hip London backdrop and expert pacing, Erin Kelly's masterful debut, The Poison Tree, delivers all the way through to its shocker of an ending. London, 1997. Karen meets exotic, flamboyant Biba and, spellbound, she moves into the crumbling mansion Biba shares with her enigmatic brother, Rex. Drugs and wine flow as Rex and Karen begin an affair, but their summer of freedom is about to end in blood. Ten years later, Karen and nine-year-old Alice pick up Rex from his stint in prison for murder. When old ghosts come calling, Karen will do whatever it takes to protect her family. She is a woman with everything to lose.